Researchers and policy makersagree that new social norms could help solve large-scale problems, from climatechange to antibiotic resistance. However, our understanding of how norms changehas been limited so far by the lack of suitable data. In this talk, I willdiscuss two recent studies that shed light on this process. In the first [PNAS115, 8260 (2018)], we examined linguistic norm shifts in English and Spanish.We identified three main drivers of norm change that leave markedly differentsignatures in the data, namely (i) authority, (ii) informal institutions and(iii) a bottom-up process triggered by a small number of committed users (akinto a 'critical mass' phenomenon). We proposed a simple model that reproducesthe empirical observations. In the second study [Science 360, 1116 (2018)], wefocused on critical mass theory and tested it experimentally in artificialsocial networks. We let a group of individuals evolve their own socialconvention. Then, once the agreement was reached, we introduced fewconfederates pushing for a different norm. As their number crossed a tippingpoint - roughly 25% of the group size – the whole population would follow themand adopt the new norm. This is the first empirical evidence for the widelyadopted theory of critical mass. These results will help better understand bothhow norms change spontaneously in our societies and how to design effectivepolicies to foster collective behavioral change. 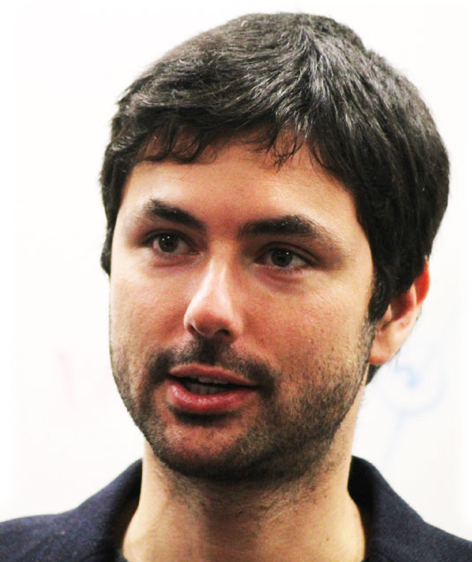 Andrea Baronchelli is a Senior Lecturer in Mathematics at City University of London, a fellow at the ISI Foundation in Turin, and a research fellow at the UCL Centre for Blockchain Technologies. Prior to joining City University of London in 2013, he was at MOBS Lab (Northeastern University) and at the Technical University of Catalonia (UPC) in Barcelona. He received his BS and MS in Theoretical Physics from the Sapienza University of Rome and his PhD in Physics from the same university. Andrea is an Associate Editor at EPJ Data Science, PLoS ONE and Frontiers in Blockchain. His research is on the dynamics of social and cognitive systems using mathematical modelling, network and data science, and experiments with human subjects. Homepage: https://sites.google.com/site/andreabaronchelli/.